A month of Innovation Fest events celebrating UChicago breakthroughs in science, entrepreneurship, and more in the Windy City and around the world has come to a close with almost $1 million awarded to the winners of two prominent university startup competitions. 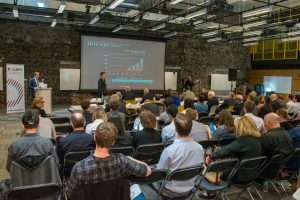 The University of Chicago Innovation Fund committee announced Monday that they will invest a total of $500,000 in three UChicago science startups— AVnovum, ClostraBio, and SwitchedSource — after the companies competed for capital in front of an audience of about 200 spectators May 31. 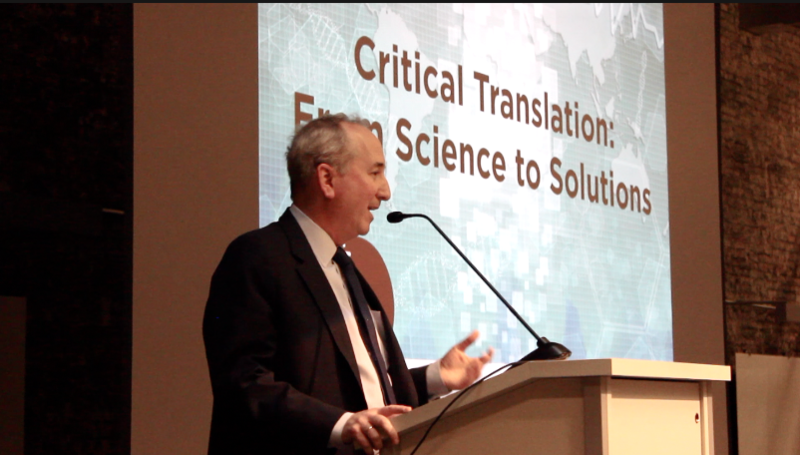 Judges also awarded ClostraBio and SwitchedSource funding as part of the Edward L. Kaplan, ’71, New Venture Challenge (NVC). 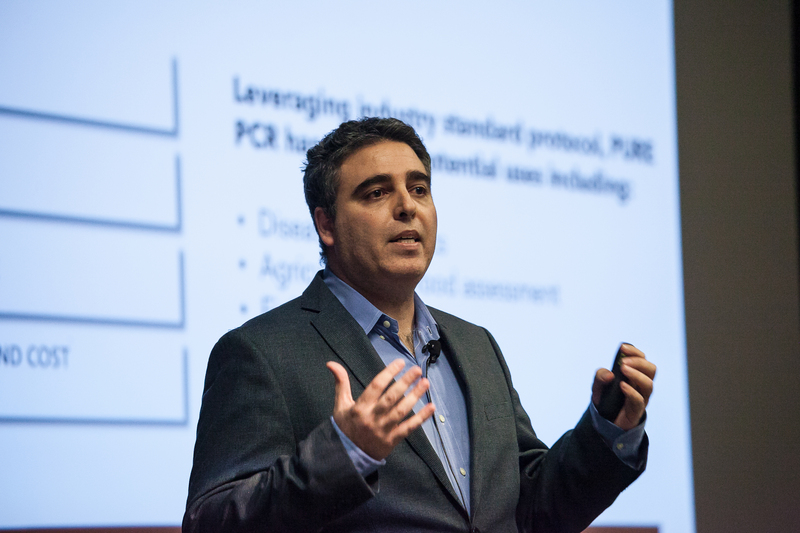 The NVC competition awarded a pool of $400,000 to its 11 startup finalists June 1. Since it was founded in 2010, the Innovation Fund has awarded nearly $5.5 million to 65 startup ventures, and the 21st annual NVC is one of the top-ranked accelerator programs in the country. Both are part of UChicago Innovation Fest, a month-long spring festival led by UChicago’s top innovation leaders, including the Polsky Center for Entrepreneurship and Innovation, the Institute for Translational Medicine (ITM), the Rustandy Center for Social Sector Innovation at Chicago Booth, and the Office Research, Innovation and National Laboratories. 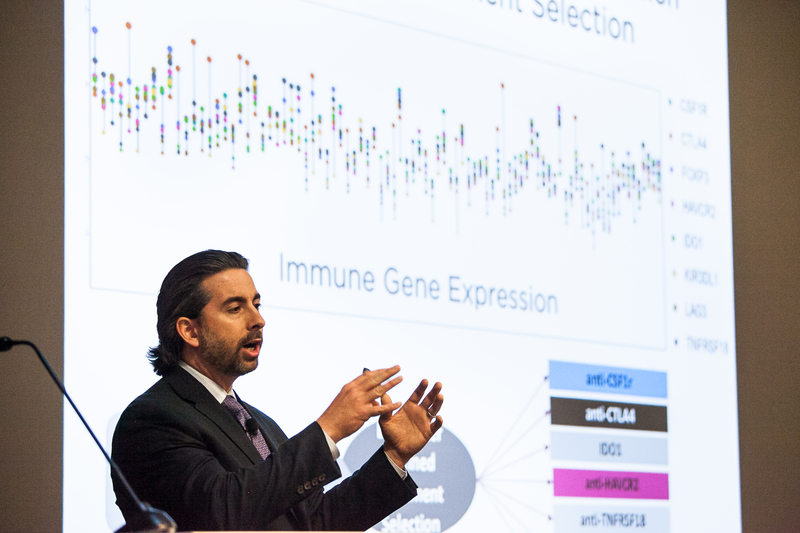 ITM investigators are part of the AVnovum team, which received $150,000 from the IF finals, and ClostraBio, which received a total of $290,000 from the IF and NVC finals. 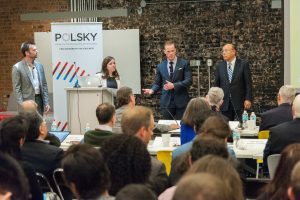 The scientists behind AVnovum and the other startups – ClostraBio and SwitchedSource – transformed their research into startups with the help of the Polsky Center’s Tech Commercialization team. AVnovum tackles fungal infections in people with an impaired immune system. While current treatments often lead to liver toxicity or resistance to medicine, AVnovum’s AVpeptides act like tiny antibiotics, preventing good fungi in the microbiome – the trillions of microorganisms that live in our gut – from going bad. AvNovum helps keeps the healthy microbes healthy and prevents infections, which could better help patients with diabetes or compromised immune systems. Its team includes Katherine Harris, PhD, Myles Minter, PhD, and Joseph Pierre, PhD. 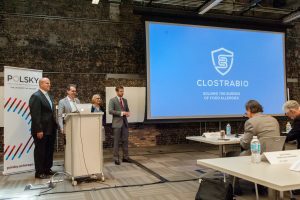 ClostraBio is tackling food allergies by harnessing the power of the microbiome to create the first drugs to treat the disease and prevent life-threatening allergic reactions to triggers like peanuts. 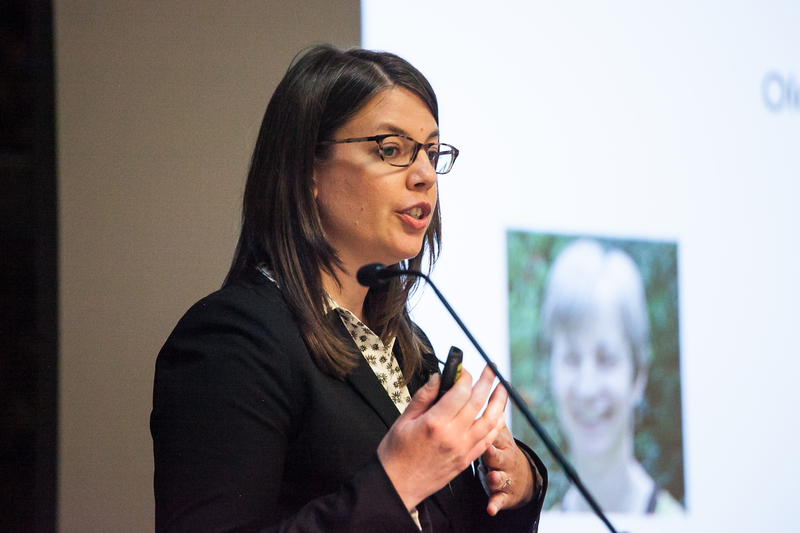 The team includes ITM investigator Cathy Nagler, PhD, Jeff Hubbell, PhD, and John Colson, PhD. 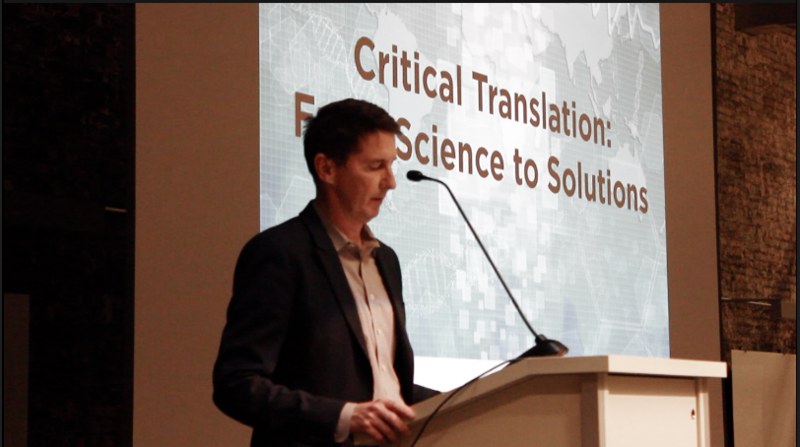 In addition to ClostraBio, startup SwitchedSource took home cash prizes in both competitions, receiving a combined $230,000 from the IF and NVC competitions. 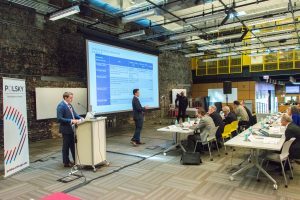 Presented by Charles Murray, PE, and Lane Nelson, a Chicago Booth student, SwitchedSource is a startup that offers a more efficient alternative for electricity providers. Their hardware device allows utilities to distribute power more reliably and , while also increasing the potential for renewable energy. “Utilities can dictate exactly the direction and magnitude of power flow they want through this switch,” said Murray, founder and president of SwitchedSource. “Utilities don’t have flexible control out on the grid without our device. 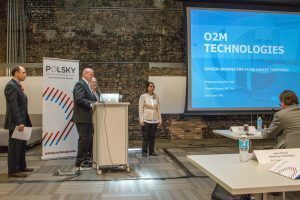 Esya and O2M Technologies also competed in the IF finals last week. 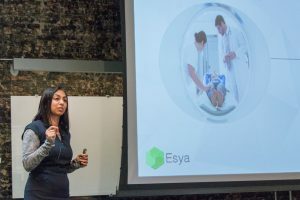 Esya is a platform that uses a breakthrough cell-imaging technology to better diagnose rare diseases, andO2M is developing a new imaging device that allows for safer cancer radiation treatment using oxygen mapping of tumors. Current treatments can cause side effects like tissue damage, skin problems, and more. There was standing room only at the IF and NVC finals, and audience members said the startups deserved their top slots. Others were excited about the commercialization potential of the research presented. For a complete list of competitors and award winners, click here for IF and here for NVC. 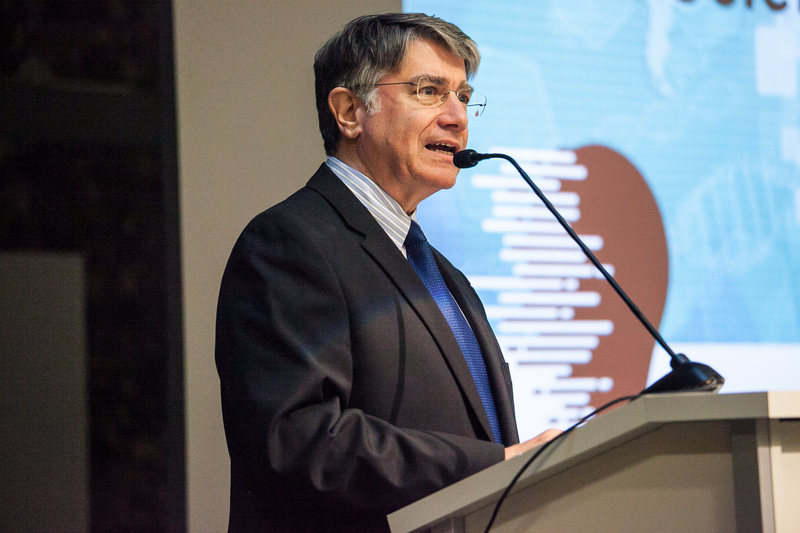 Learn more about UChicago Innovation Fest and the month-long global event lineup here, and enjoy videos from the 2017 kick-off event highlighting breakthrough research and its real-world impacts on everything from Alzheimer’s to cancer. 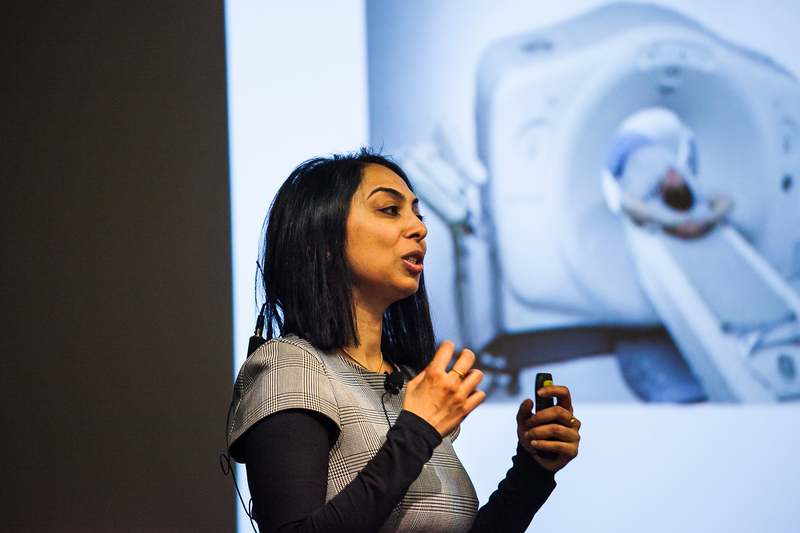 UChicago Innovation Fest is a month-long celebration of entrepreneurship and discovery around the University of Chicago that explores solutions to big problems, brainstorms ways to scale impact, and connects with leaders in business, science, healthcare, tech, and more. 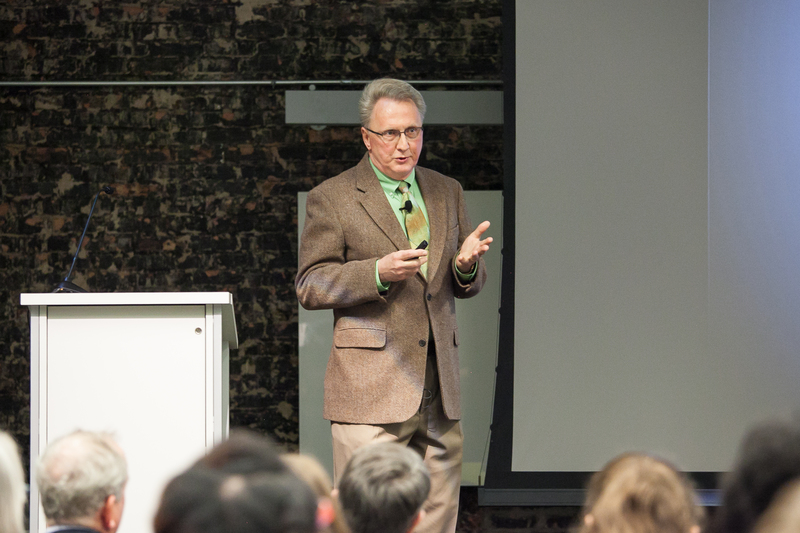 The annual festival is led by UChicago’s top leaders in innovation, including the Polsky Center for Entrepreneurship and Innovation, the Institute for Translational Medicine (ITM), the Rustandy Center for Social Sector Innovation at Chicago Booth, and the Office Research, Innovation and National Laboratories. Innovation Fest 2017 was sponsored by the University of Chicago Graham School of Continuing Liberal and Professional Studies.